Working for a tech-startup that feels like a perfect culture fit can be an exciting roller coaster ride for many job seekers. The thrill of working at a fast-paced company with a mission to make a dent on the universe is highly attractive, and the payoff can be massive if you succeed. Tech startups need to make sure they’re hiring the right people who understand the startup’s vision and mission. Talented investor Peter Thiel’s single most important advice to Brian Chesky, CEO of Airbnb, says it all: ‘Don’t f**k up the culture’. ‘Culture is simply a shared way of doing something with passion.’ It embodies the core values and principles a company stands by, no matter what. When culture is strong, people feel empowered and trusted to do the ‘right thing’ for the company. This level of trust leads to more entrepreneurialism and innovation, spearheading the company at a much faster pace. So, how do top tech companies hire for culture fit? 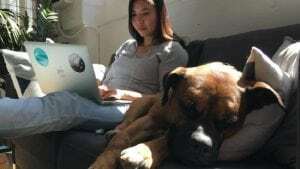 On speaking with Marissa Senzaki, senior recruiter at Slack, we got some real insights into how they hire. She says that at Slack, they look for people who have values that are aligned with theirs. Virtues like empathy, courtesy, solidarity, playfulness, the ability to thrive and craftsmanship take priority over technical skills when hiring. She says that while technical skills can be taught, the ability to fit in and communicate well can’t be learned. You either have it, or you don’t! The interview process at Slack isn’t rigid and encourages a two-way dialogue to get to know one another. Marissa says Slack believes in getting a ‘full picture’ of who the candidate is, their hobbies & interests, what motivates them and what they aspire for. (a) What environment do you thrive in most and what drives your passion? (b) If you were running a company, what would you want your company’s culture to be? (c) What does your ideal work day look like? (d) What are your personal values and how are they aligned with the company’s values? (e) In your opinion, what is leadership? What is your leadership style? (f) How would your coworkers describe the role you play on a team? Such questions force candidates to think about their answers and provide an honest picture of who they are and why they’d like to work at the tech company they’ve applied to. 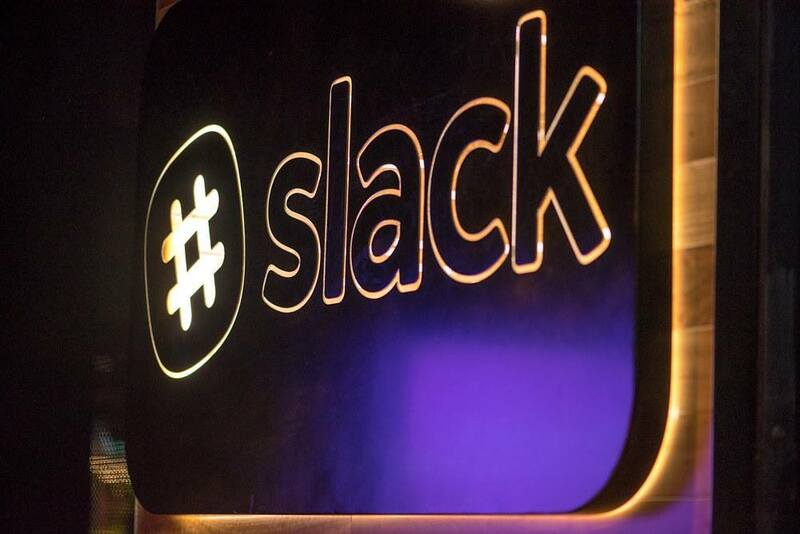 At Slack, the interview process usually lasts 2-3 weeks, consisting of two phone interviews, a ‘homework assignment’, an onsite interview, and finally, the offer. At Canva, by the time a candidate is invited to a final interview – the team are fairly confident they have found a great potential match. Every position has an average of 700 people interested. Lead Recruiter Scott Crowe explains steps “we spend a lot of research time up-front finding people we believe will be a fit for the business both in skill set and culture fit. The more thought you put into asking the right questions and setting up processes into hiring the right people, the higher your chances of bringing great people on board! Marissa highlights that Slack encourages applicants to be original in their application process, and stand out for the right reasons. She emphasized the importance of ‘letting your personality shine through’ by ‘not holding back’ in the application. The best tech companies want to see the ‘real you’ and tell your full story, how you’ve arrived at where you are today, what you are looking for, and what you hope to accomplish in the future. Being authentic is always awesome! Slack loves people who come in armed with information about the company. 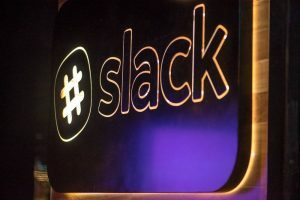 Candidates who read about Slack, do their research and even attempt to meet people already working at the company are highly valued during the selection process. Having an open conversation where the company gets a realist understanding of the ‘person behind the application’, and the candidate gets a solid insight into the ‘company behind the media’ is the best way of determining a fit. Top tech companies value diversity. They understand that the best teams are made up of introverts and extroverts, men and women, explorers and conservatives. So they’ve designed an office space that caters to all personality types. Sharing values with people who are from diverse cultural and professional backgrounds can be empowering, especially in the early days of a company when a variety of solutions are needed to solve critical problems. Top tech companies always hire for diversity, and encourage people to share what’s happening with them and learn from each other. By recording their ‘all hands’ meetings, Slack allows each employee to know exactly what’s going on with their colleagues around the world. The mission is simple, ‘Work hard, and go home.’ By equipping people with productivity tools, they make time for outside interests like poetry or music, and even give a stipend for learning activities like cooking classes! Hiring for culture fit isn’t an exact science. So, you never know how a tech company ‘tests’ for culture fit. Your best strategy as a candidate is to be yourself and express your aspirations, skills and unique abilities fully, in order to be chosen by the right tech company.